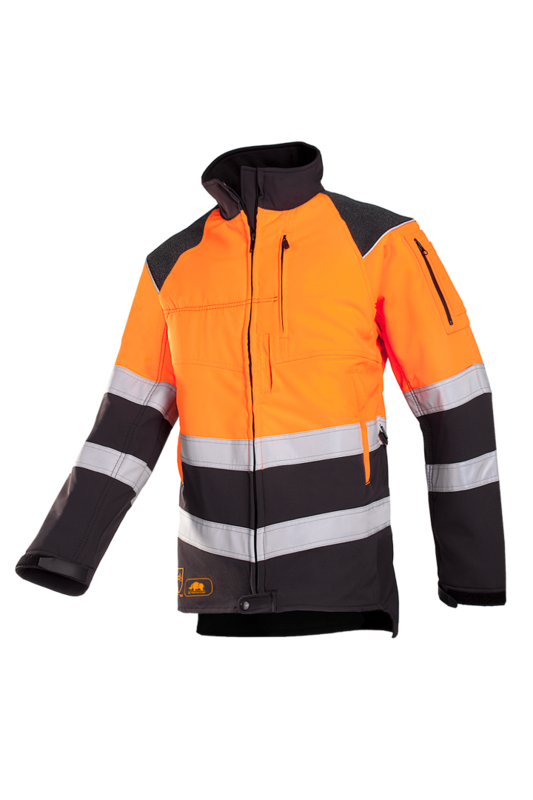 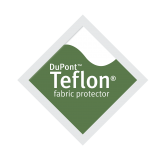 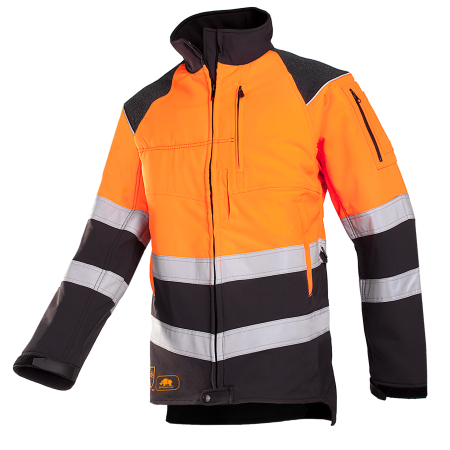 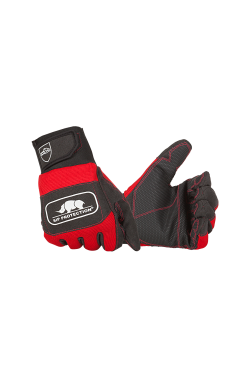 This jacket is the ideal 2-in-1 protective solution for arborists working on a servicing platform. 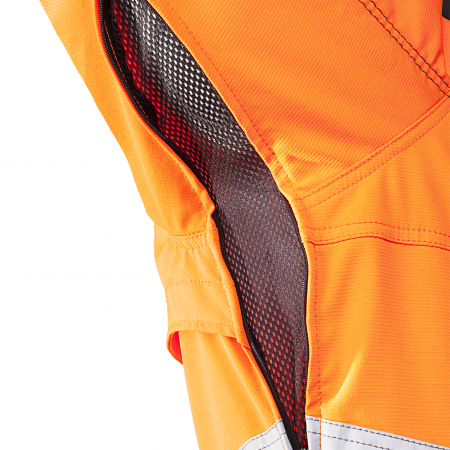 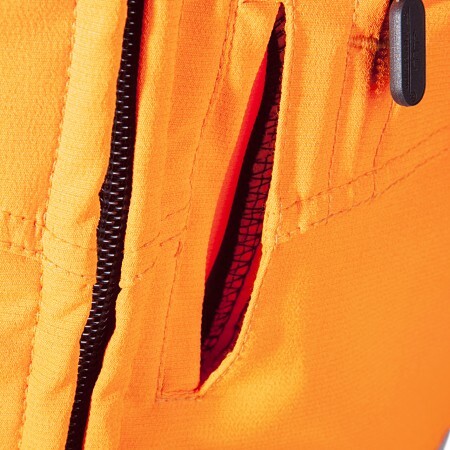 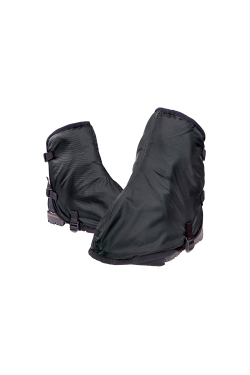 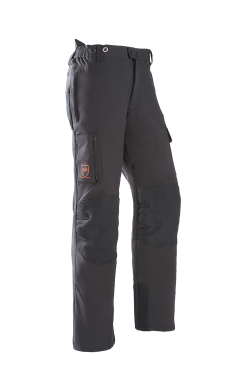 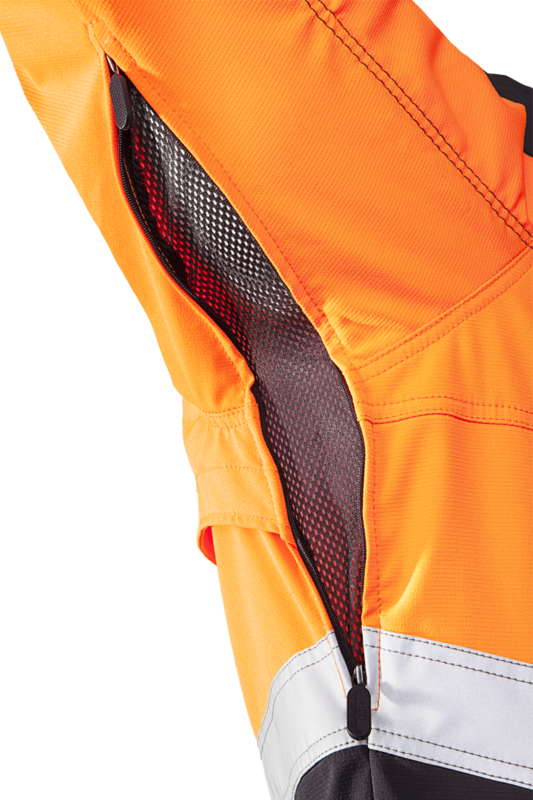 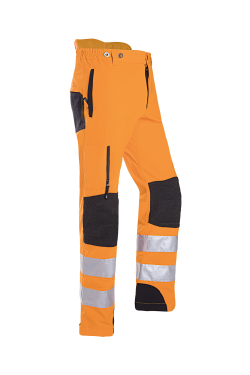 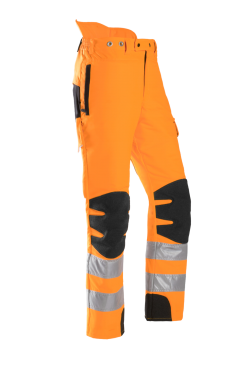 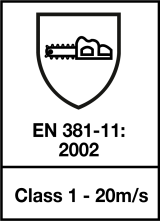 It complies to EN 381-11 class 1 and Hi-Vis EN ISO 20471 and provides additional protection on the abdomen. 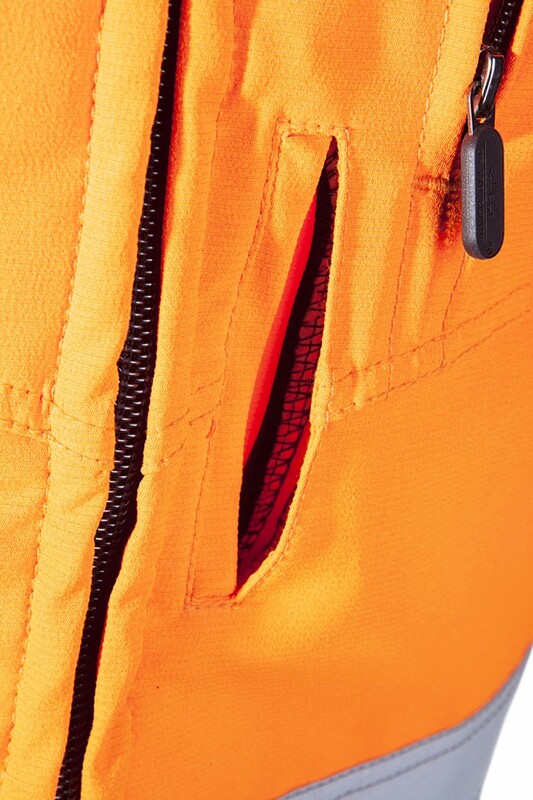 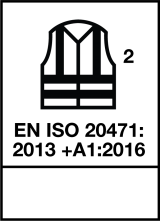 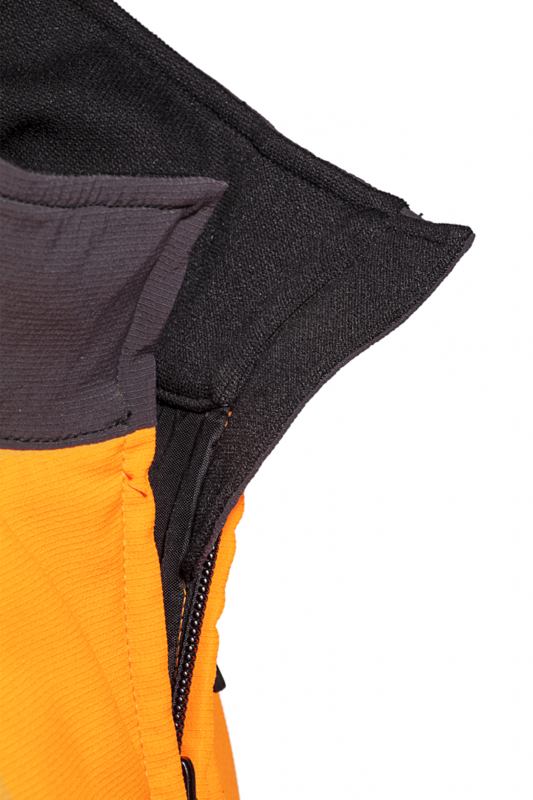 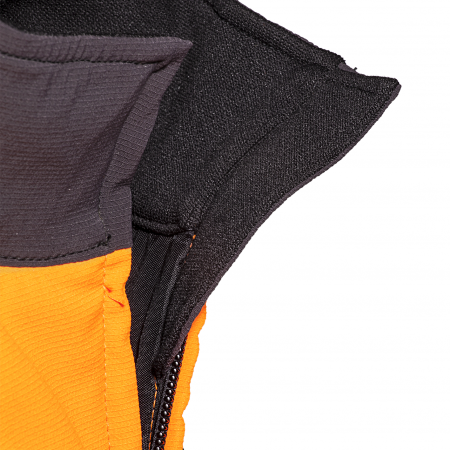 It can be fitted with a fall arrest harnass thanks to the loop openings in the back or in the front at chest height.